The Chinese Extreme Sports Association (CESA) and the City of Yushu in Qinghai Province invite all international teams to the Yushu City World Cup Series event. Medals – top three teams in each discipline and Overall will receive medals. 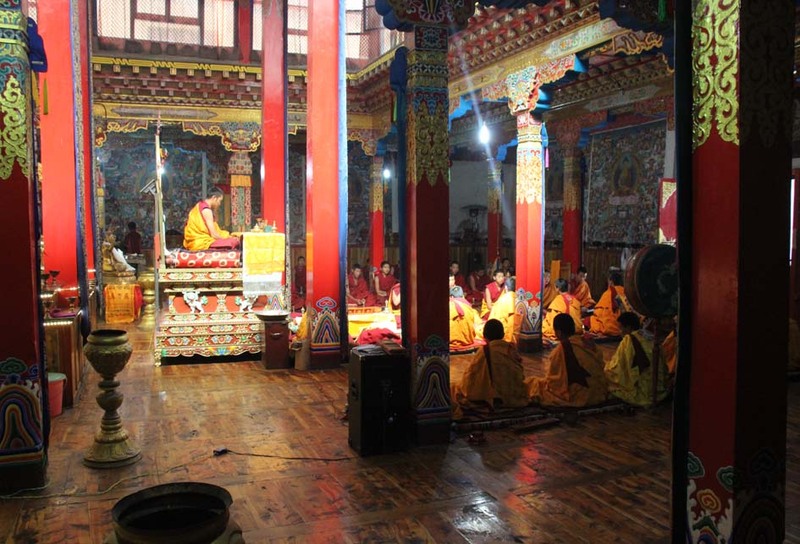 Included: CESA will cover local transport in Yushu for the teams as well as the final closing ceremony meal. Team travel subsidies: CESA is also prepared to contribute towards each teams’ travel expenses. This will depend on where the team is coming from, so will range from $300 up to about $1,500 per person. Safety: there will be event safety but teams are asked to be comfortable with all aspects of self rescue and will be assisting at times with safety. Teams that are interested in the travel subsidy are to email IRF Admin immediately. Preference will be given to teams/countries that have done well in past WRC, ERC and at the last EC in Wildalpen, which was also a World Cup series event. Yushu is a county-level city of Yushu Tibetan Autonomous Prefecture in southern Qinghai province, People’s Republic of China. It comprises a surface area of 13,462 square kilometres (5,198 sq mi). In 2010, the overall city’s population was 120,447 and 56,802 live within the city core. Yushu is the fourth largest city in Qinghai. 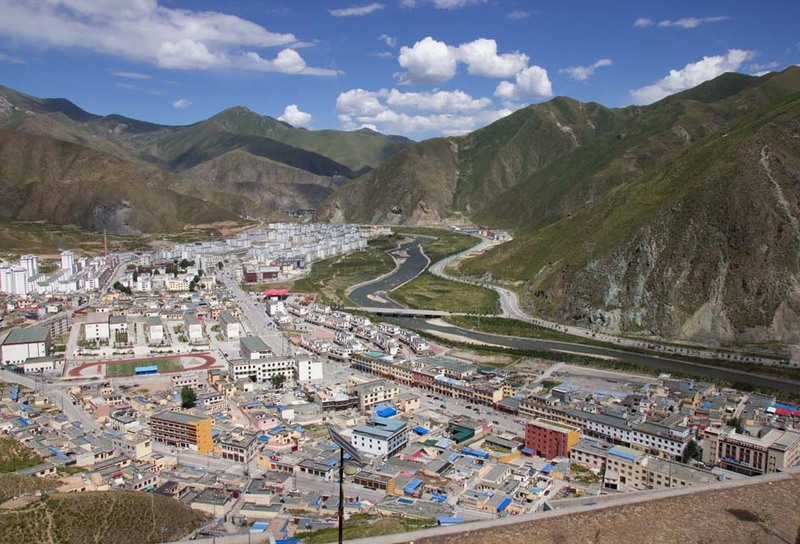 The city seat is the town of Gyêgu (also known as Yushu and Jiegu in Chinese), built in the valley of the Batang River, a right tributary of the Tongtian, which becomes the Jinsha at their confluence. All of these make up part of the Yangtzewatershed. Geography and Climate: With an elevation of around 3,700 metres (12,100 ft), Yushu has an alpine subarctic climate (Köppen Dwc), with long, cold, very dry winters, and short, rainy, and mild summers. Average low temperatures are below freezing from early/mid October to late April; however, due to the wide diurnal temperature variation, the average high never lowers to the freezing mark. Despite frequent rain during summer, when a majority of days sees rain, only June, the rainiest month, has less than 50% of possible sunshine; with monthly percent possible sunshine ranging from 49% in June to 66% in November, the city receives 2,496 hours of bright sunshine annually. The monthly 24-hour average temperature ranges from −7.6 °C (18.3 °F) in January to 12.7 °C (54.9 °F) in July, while the annual mean is 3.22 °C (37.8 °F). About three-fourths of the annual precipitation of 486 mm (19.1 in) is delivered from June to September.